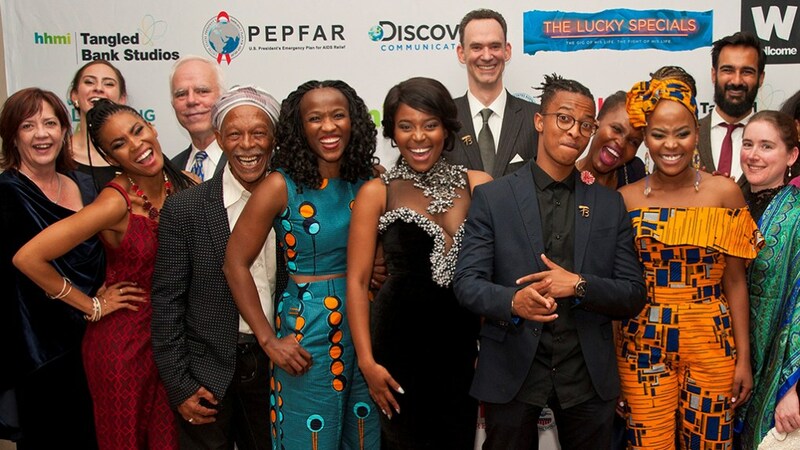 We are delighted to announce that The Lucky Specials has been recognized by Africa’s largest and most prestigious gathering of regional filmmakers with five nominations for acting, editing, and visual effects – adding gloss to an already terrific year of wins for the film. The film’s director and lead stars share their thoughts from Los Angeles on representing the film at the festival as it hits the red carpet again, exactly one year after its world premiere. 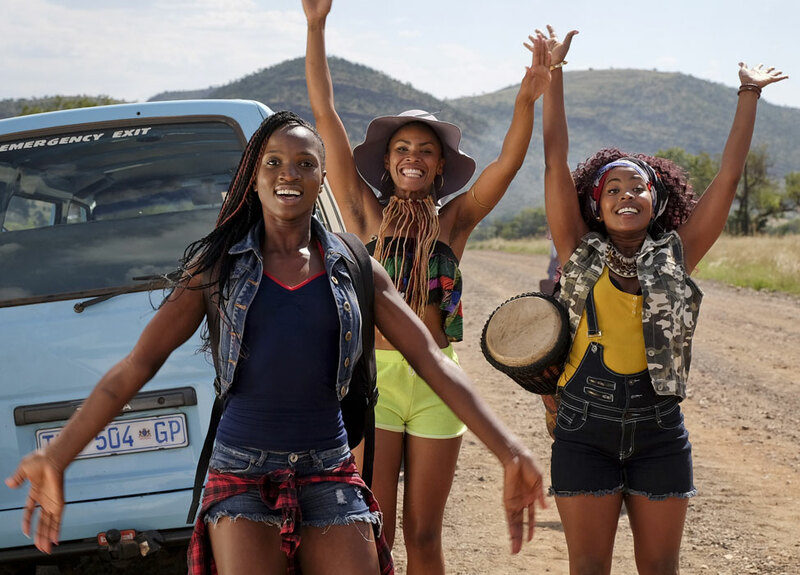 We are thrilled to share that “The Lucky Specials” is going to Los Angeles to the 2018 Pan African Film Festival (PAFF), the largest and most prestigious black film festival in America! As an official PAFF selection, the film will be In Competition and eligible for Jury Awards to be announced at the conclusion of the festival. 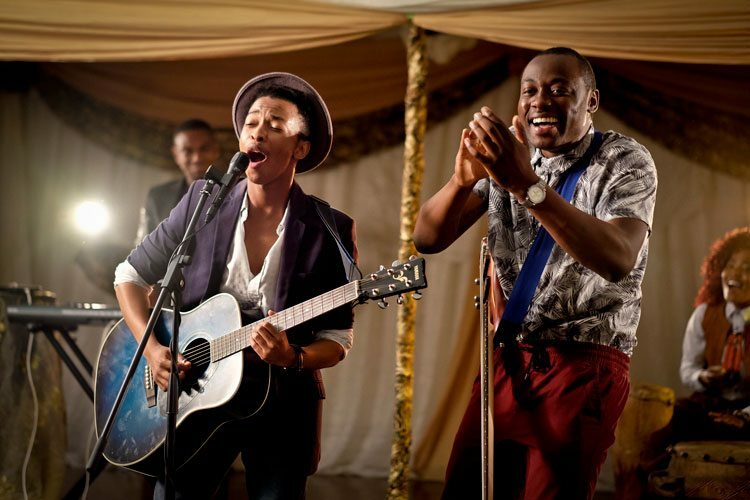 “The Lucky Specials” expands its global footprint this Friday, October 20, with its Kenyan broadcast premiere on Citizen TV at 2pm NBO. 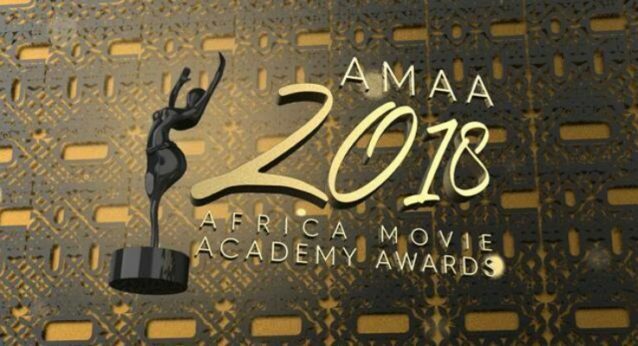 The film is being broadcast in celebration of Mashujaa Day, also known as Heroes’ Day, which serves as a reminder of outstanding Kenyan men and women who have positively contributed to the country’s history. 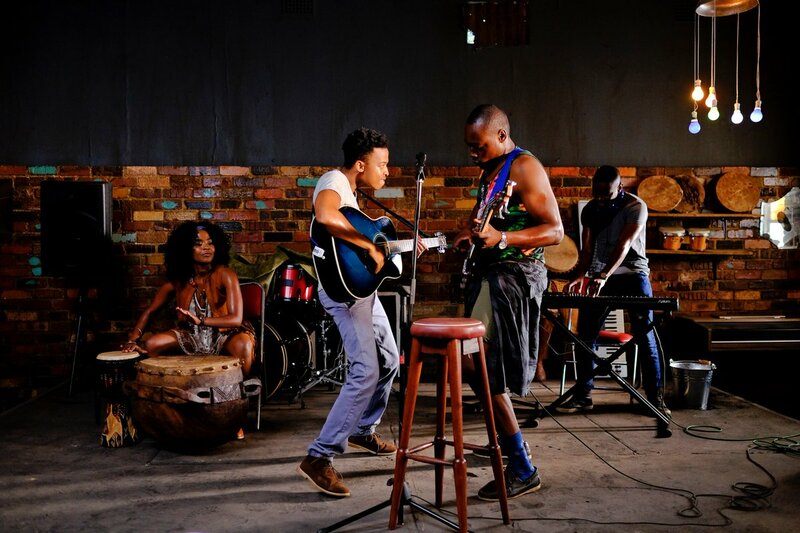 “The Lucky Specials” has been accepted into two international film festivals, the Toronto Black Film Festival and the Pan-African Film Festival of Ouagadougou, known as FESPACO. 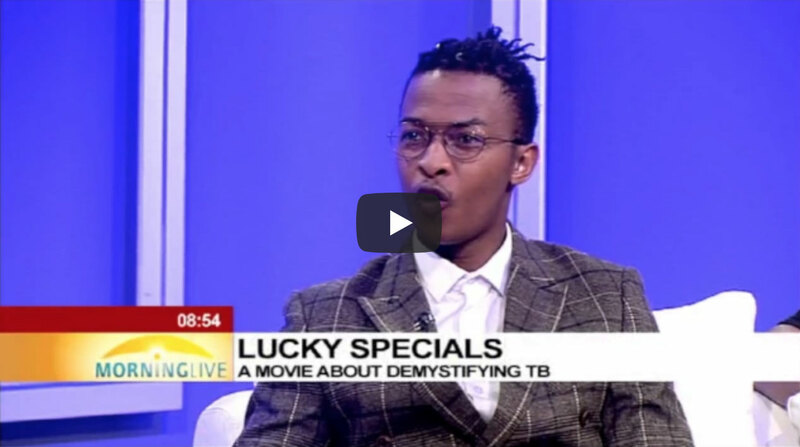 Last Friday, Monte Casino in Johannesburg took part in a world premier of The Lucky Specials, a movie demystifying TB, a disease which has devastated communities across Southern Africa. 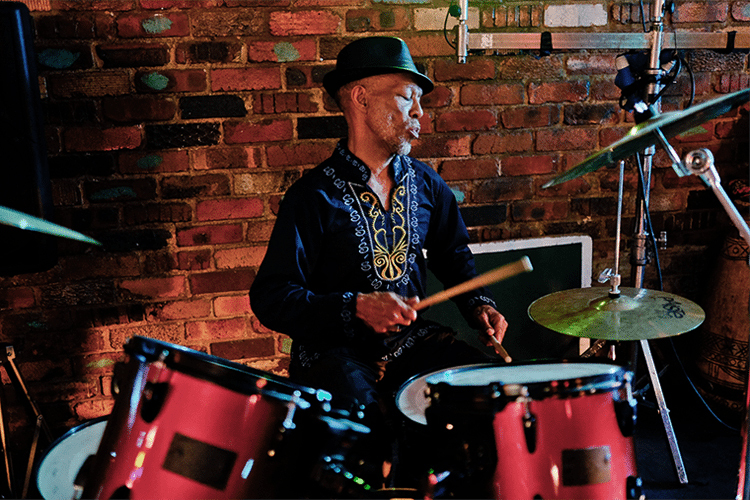 From the producers of the widely acclaimed movie Inside Story comes a new feature-length film, The Lucky Specials, following a guitarist and his friends on their journey to create a new musical sound and catapult their small-time band to the big stage. 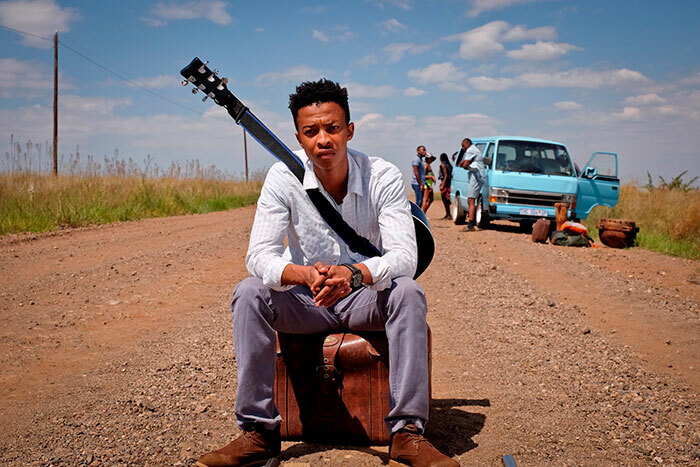 Many remember Oros Mampofu for his dramatic exit from Skeem Saam‚ but the actor has resurrected‚ playing a singing miner Mandla in a new feature film titled The Lucky Specials. 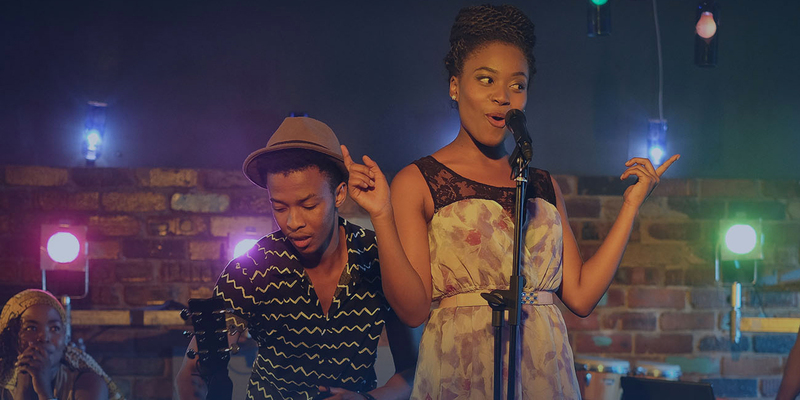 Johannesburg – From the producers of the widely-acclaimed movie Inside Story comes a new feature-length film, The Lucky Specials.